 Edwards Center : What We Do : Edwards Enterprises : Why Us? 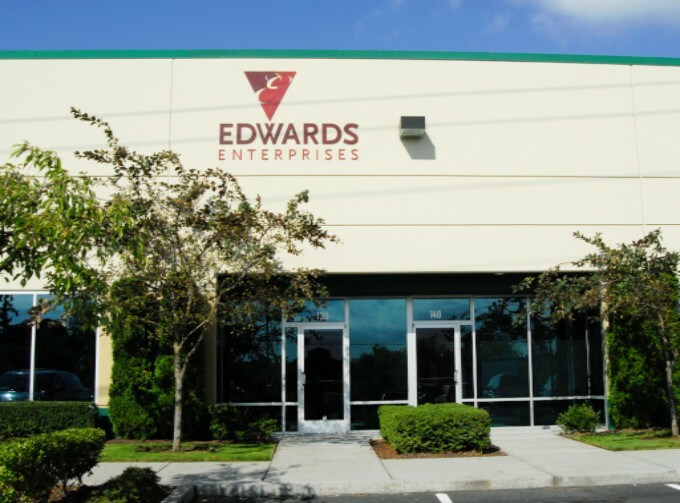 Welcome to Edwards Enterprises, the employment arm of the Edwards Center. 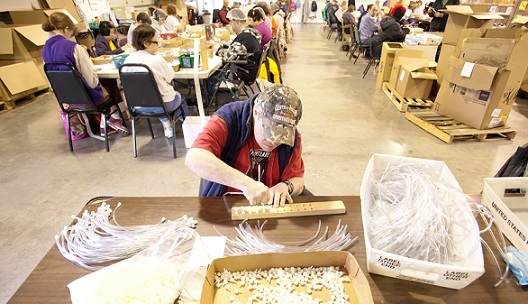 We provide jobs to over 140 people with developmental disabilities in a variety of venues. 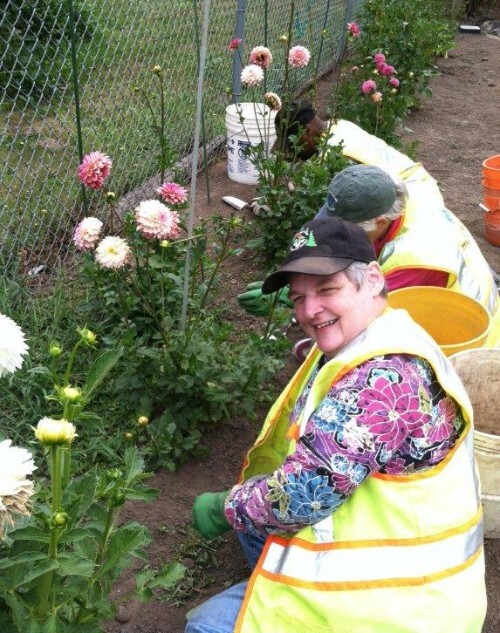 Our focus, for over 45 years, has been to find jobs that match the needs of our employers with the individuals we serve. We have done this by subcontracting work into our production plant or by offering our workers employment offsite individually or in groups (enclaves). 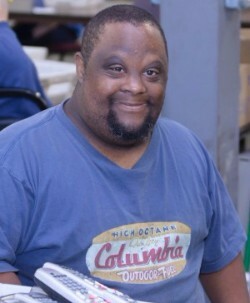 Edwards Center/Enterprises believes in offering many types of employment opportunities to our clientele with disabilities, allowing even the most disabled individuals access to paid employment. 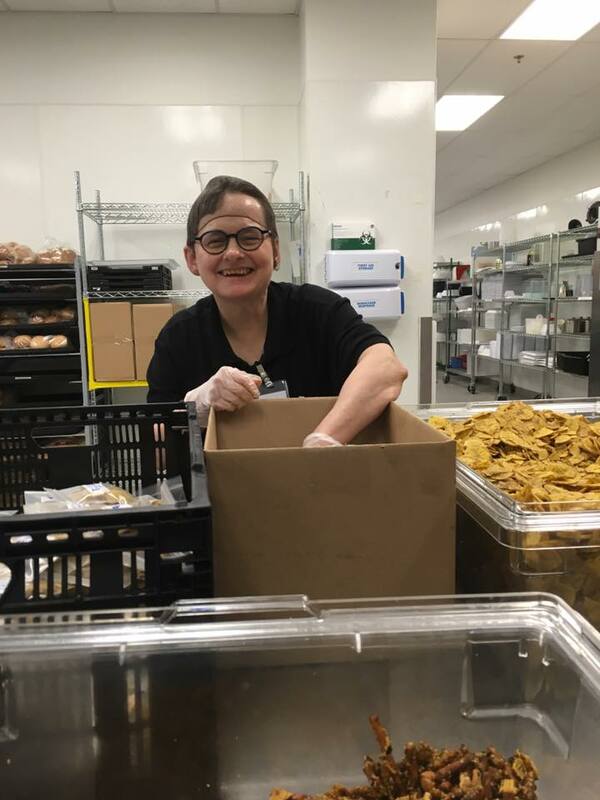 Our mission is to find employment for each of these very unique individuals by matching their skill level and job desires with an employer who has a needs for these specific talents. 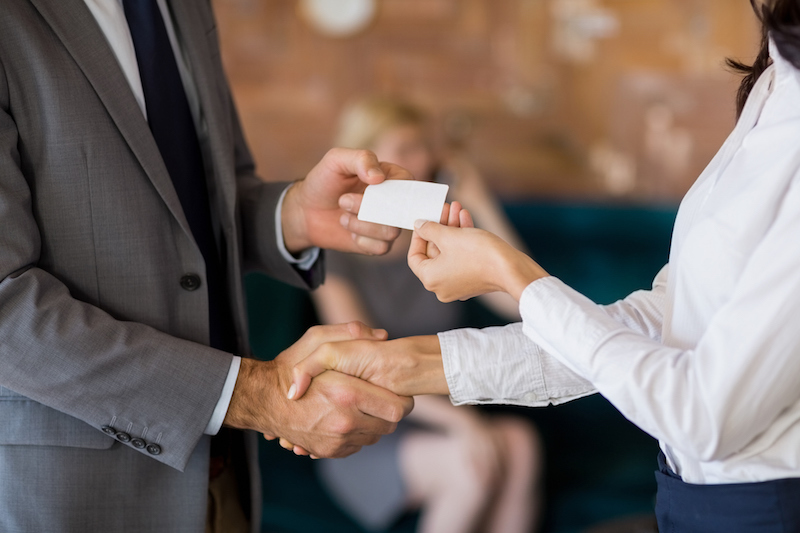 We offer you a team of skilled individuals that will assist and train the individual, whether it is at Edwards Enterprises or at your location, offering the highest level of quality and expertise available to you. Thank you for visiting our website. Below are many options available for you to explore and estimates for you to obtain. We are sure you will find what you are looking for, but if not, please call us now at 503.466.2171. Since 1972, Edwards Enterprises has been a valuable resource for hundreds of Oregon-based businesses, completing projects that require a team of specially trained professionals dedicated to meeting deadlines, addressing project specifications, and supporting bottom lines. Our customers count on our quality control system, our excellent inventory maintenance program, and the members of our skilled labor force to complete projects on time and within scope. When your business chooses Edwards Enterprises, you’re doing much more than solving critical business needs. You’re keeping jobs in Oregon and you’re helping Oregonians with disabilities find and maintain meaningful, self-affirming employment. Part of what makes Edwards Enterprises unique is our ability to employ big-picture thinking even when completing the smallest of projects. This ensures the results our customers want – regardless of timeline, price point or project scope. As a local outsourcing partner, Edwards Enterprises understands that our customers want the best quality at the most competitive prices. Therefore, Edwards Enterprises maintains a highly trained workforce, keeps quality assurance professionals on every line, and emphasizes project-specific efficiencies, all designed to meet our cost and quality pledge. In providing our customers with industry-leading solutions, Edwards Enterprises is continuously looking for ways to bring new technologies, equipment and innovations into our daily operations. At the same time, the members of our motivated workforce consistently go above and beyond to ensure that projects meet our customers’ expectations. As in every industry, time is money. Edwards Enterprises maintains a consistently smooth workflow, maximizing the strengths of our workers in order to stay ahead of our customers’ production schedules. In moving projects toward completion, our people remain dedicated to the intricacies and finer details each project demands.